Disclaimer: As a native of New England I enjoy sharing my region’s slang with the world. “Wicked” is a general intensifier. It’s ultimately the better substitution for “really” or “very”; therefore this article is going to be very quick . Wicked Quick are weekly roundups or recaps on commerce-focused topics and issues. 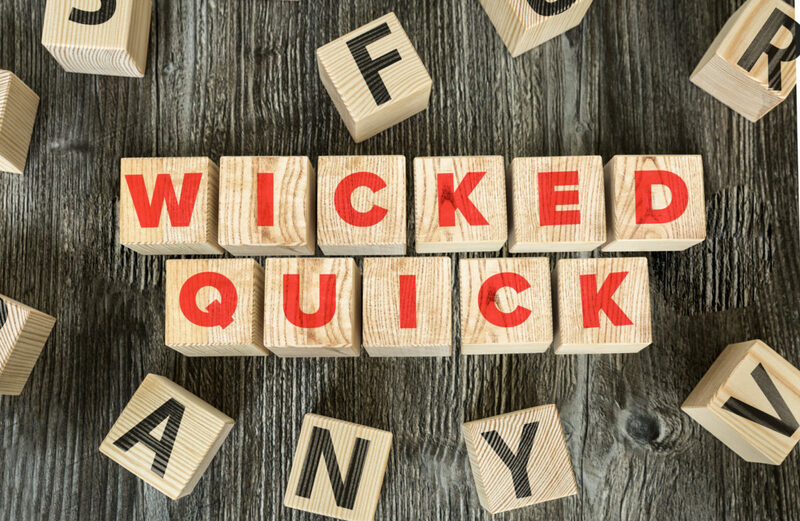 For this week’s Wicked Quick, I caught up with Marco Nielsen, Vice President, Managed Mobility Services at Stratix. We discussed the three trends he’s seeing unfold in retail. What are the retail trends you’re seeing unfold this year for retailers? The evolved and elevated retail experience is one dependent on innovative technology. This involves everything from sensor-enabled shelves to provide replenishment data in real time to 3D cameras tracking and reporting customer movement to VR platforms that allow you to stage a virtual pilot store complete with accurate merchandising layouts to find the optimal planogram setup to achieve peak sales. The automated brick-and-mortar store offers a signature experience for customers, efficient and cost-effective operation for retailers, and a great deal of valuable analytics on customer behavior in real-time. The centerpiece of this evolution of shopping is the newly frictionless payment model that makes it so effortless for shoppers. What common challenges are you seeing for retailers this year? A major issue is for brick-and-mortar retailers to integrate emerging technologies into their business models. To keep pace with the rise of ecommerce, many retailers will need to adopt mobility to offer a seamless consumer experience. This ranges from adding the infrastructure to handle cashier-less store models to cloud-based POS. Working with a managed mobility provider can help to alleviate these pain points and prepare these retailers for the mobile-first age of retail. What challenges do you foresee retailers needing to overcome in the near future? The post Wicked Quick: retail trends from Stratix appeared first on Get Elastic Ecommerce Blog.